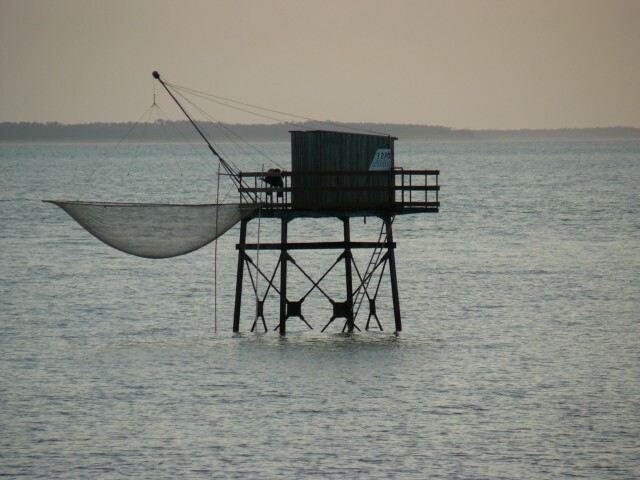 At the forefront of the smoke FOURAS opposite the island of Aix, the Ford and Ford Boyard Eneth, restaurant Smoke offers one of the most characteristic of the coast of Charente Maritime views. Open all year (closed on Mondays from November to February, except during the Christmas holidays when we are open every day) and from March to October open daily. We also receive groups. He is offered a daily menu at € 14.60 (starter + main course + dessert) for lunch on weekdays and a enfant.qualité menu and freshness are the motivation from home for decades: oysters , prawns, clams, winkles, Dungeness crab, small shrimps, whelks, fish and shellfish ...: here was the guarantee of tasting fresh! It is advisable to book your table on weekends.